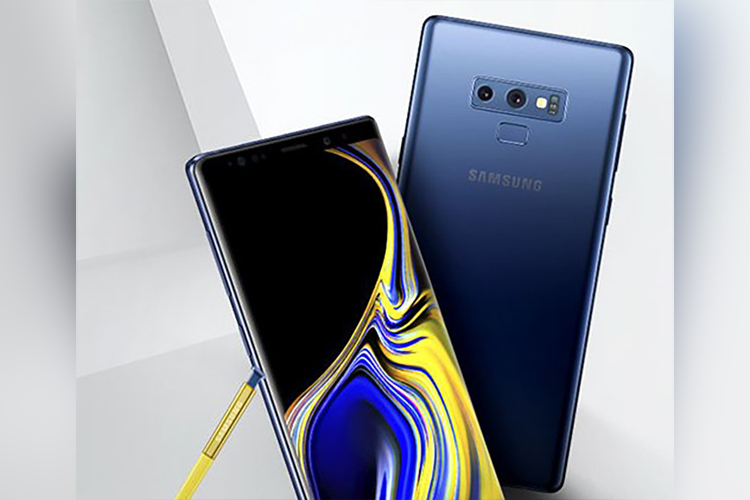 Samsung is all set to unveil the Galaxy Note 9 on August 9, so the company’s promotional machinery is in full force as the smartphone’s announcement inches closer. Now that the device is just two weeks away from its official unveiling, Samsung has released a teaser trailer which suggests that the Galaxy Note 9 will provide users some respite from their smartphone’s battery woes. Titled ‘Battery can’t keep up? A lot can change in a day’, the teaser video clearly suggests that the Galaxy Note 9’s battery would easily last longer than a day. The timing and content of the video are quite interesting, as most of the rumors and speculations regarding the Galaxy Note 9 have been centered around its design, imaging prowess, and the upgraded S Pen stylus. Since the upcoming device’s teaser video is centered providing a better battery output, there is a high chance that the Galaxy Note 9 will pack a bigger battery than the 3,300mAh unit seen in the Galaxy Note 8. The video features a scenario where a smartphone’s battery is at 5%, which prompts the user to take frantic measures such as decreasing the brightness, closing background apps, turning off WiFi and other sensors, etc. The ad suggests that with the Samsung Galaxy Note 9, such measures will be redundant as the device’s battery will easily last till the end of the day. And since the upgraded S Pen is also rumored to come with Bluetooth functionality on-board, it will put more strain on the device’s battery, so the usage of a bigger battery for the Note 9 makes sense. Samsung might also throw in some battery saving functionalities that will optimize the smartphone’s performance to enhance power consumption efficiency.